I previously wrote about key strategic principles for legal marketers to help attract quality traffic to your firm’s legal site. Today, I’ll be doing a deep dive into Google’s organic search features which can assist you with future enquiry & traffic generation. By the way - I’ll be giving a talk about this and more at our FREE legal workshop - read more about our workshop and register for tickets here! What types of search features are there? Rich snippets answer questions in a very visual, highly engaging way. No matter which device you use. 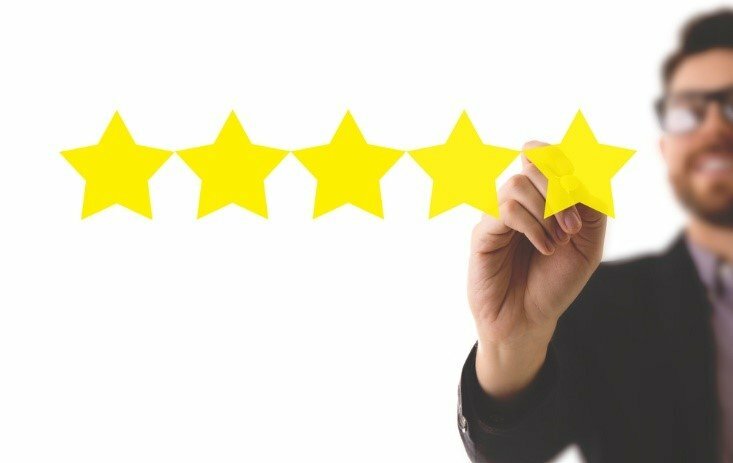 Types of rich snippets include AMP articles, local businesses, and reviews. 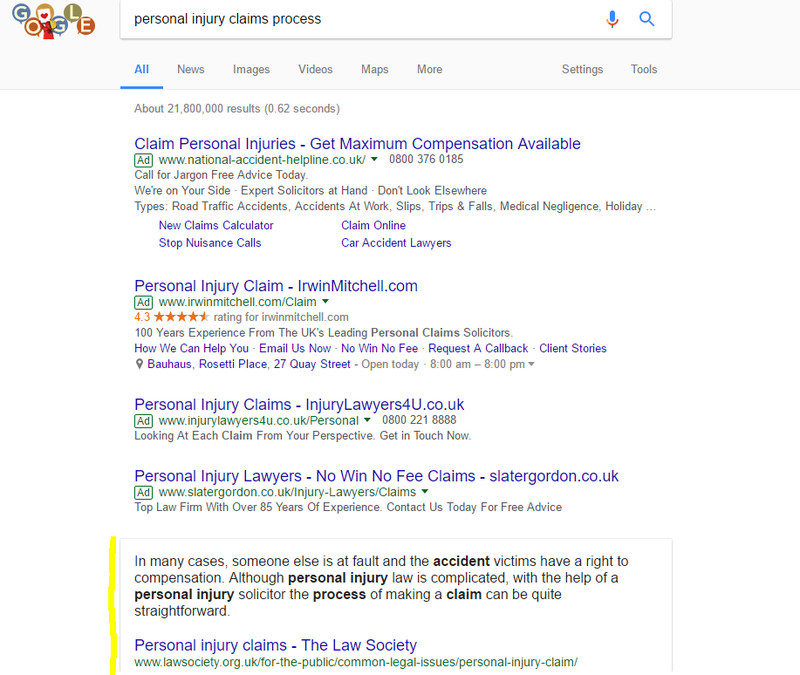 All of which you can test for your firm - providing your content is marked up with structured data. 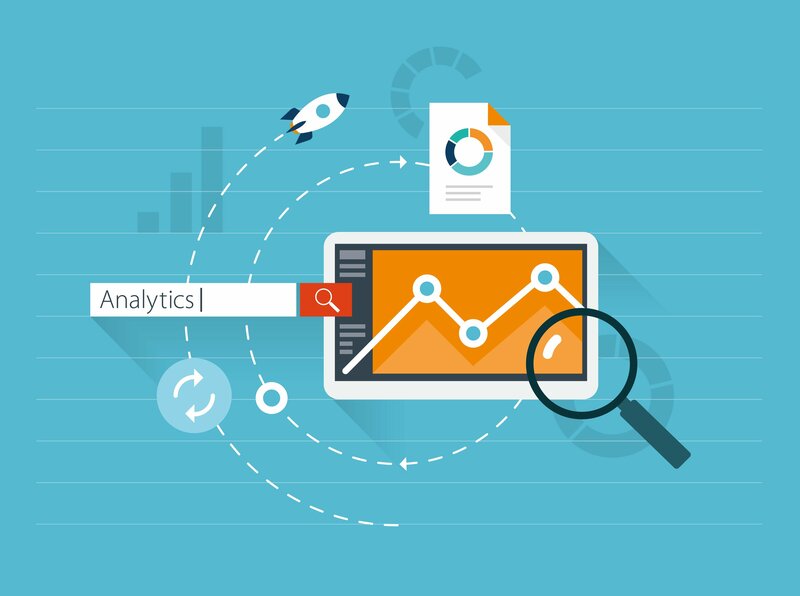 In fact, they take up prime paid search real estate without costing you anything and they can also increase your click-through rate (CTR) by more than 30%. 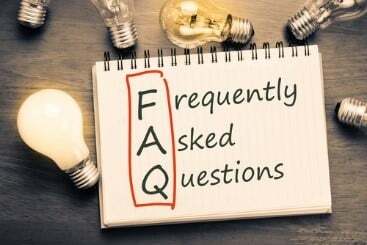 What about customised site features? 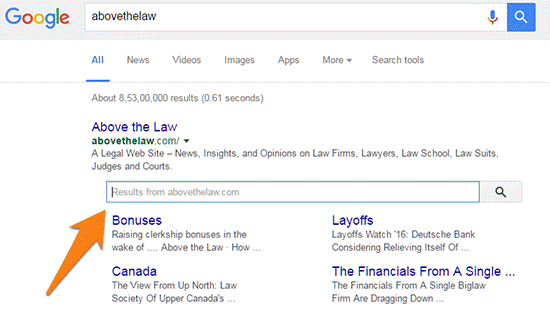 By using structured data markup you can influence how the search results for your legal site are displayed in Google. Breadcrumbs offer the user a way to navigate your site’s hierarchy easier. Google can actually display this information in the SERPs. 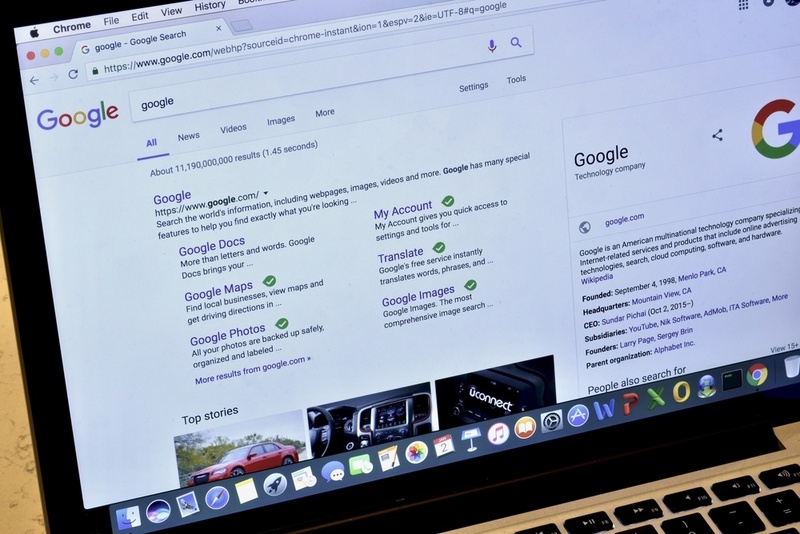 Moreover, the sitelinks search box helps users find specific content on your website from within the SERPs and landing on the most relevant page matches with their search queries. Lastly, you can markup your site name, which is the preferred name for your website in Google’s results pages. This includes semantic alternative search terms users may type or speak to find your site, e.g. “ABC Legal Liverpool” or “ABC Liverpool”. 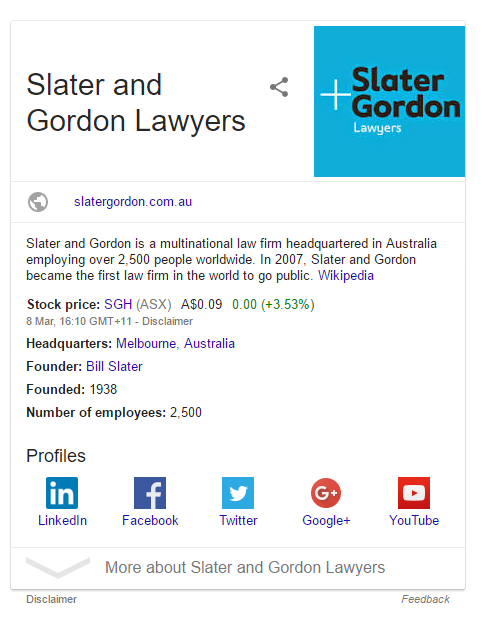 This Knowledge Graph card by Slater and Gordon Lawyers features their web address, links to their social media profiles, information about the company provided by Wikipedia as well as their company logo. Structured data markup onsite helps Google classify and categorise this information. Appearing within the Knowledge Graph does not only help increase your brand visibility but it also enables new, potential clients to find out information quickly and easily about your firm, its offices, and its services, which may ultimately lead to a more informed, better quality enquiry generation. I’ll be speaking at our free legal workshop on Thursday 23rd March in Liverpool. I’ll talk to you about strategies on how to attract and convert traffic to your firm’s site. Don’t miss out – register for your free tickets today! 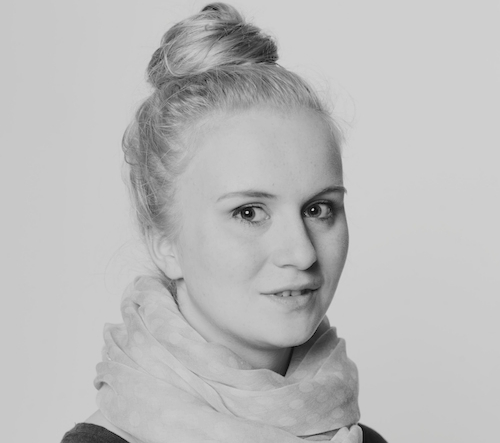 [VIDEO]: Why use Facebook to advertise your business and how does it work?